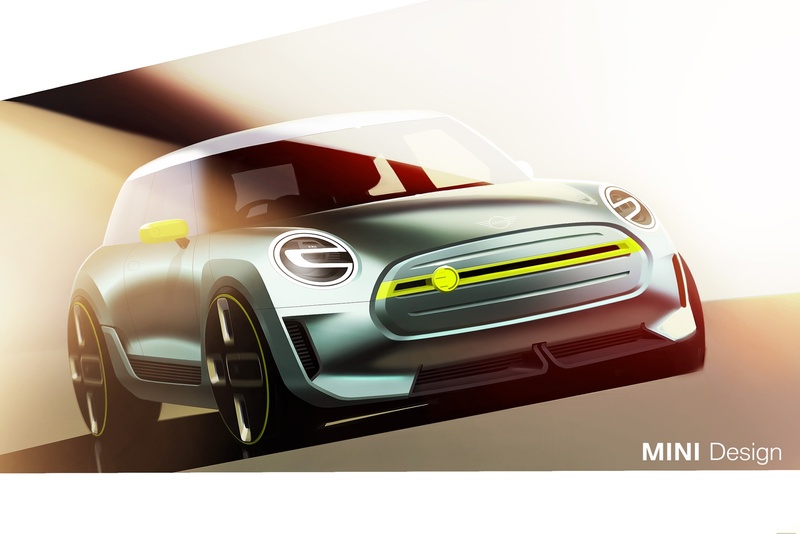 Today MINI is taking the wraps off of a design study meant to preview the upcoming 2020 MINI elelctric hatch. 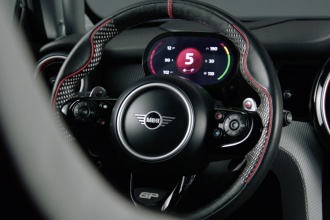 There are no technical specifications or performance figures to talk about. 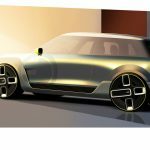 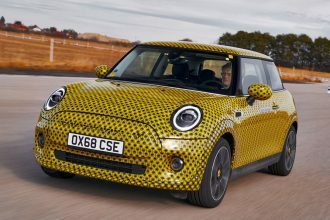 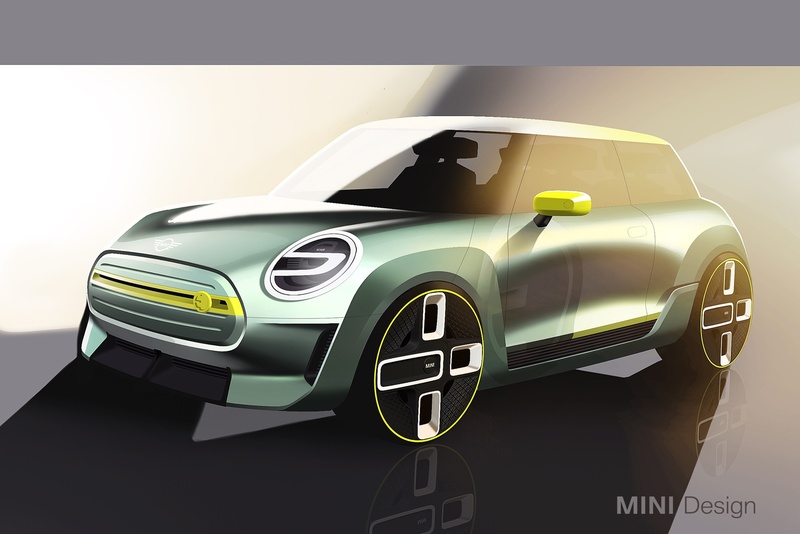 This is simply a design study to both create anticipation for the elelctric MINI and gauge reactions to a preview of MINI’s refined design language. 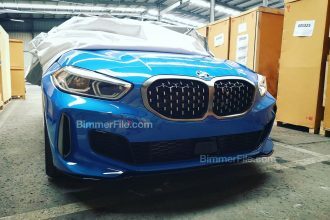 So what do we know. 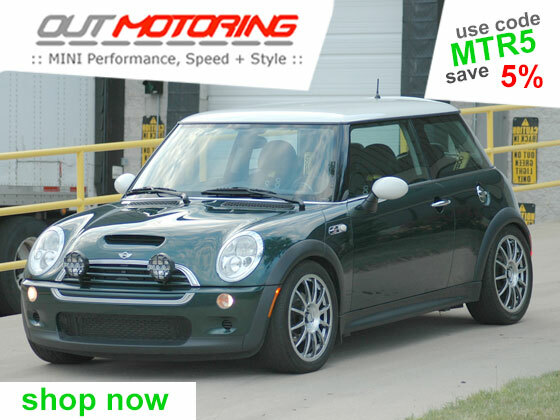 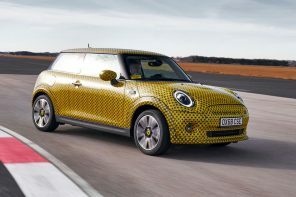 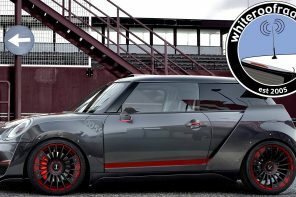 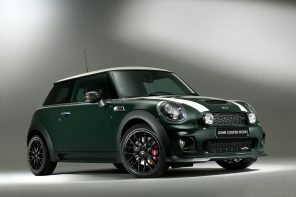 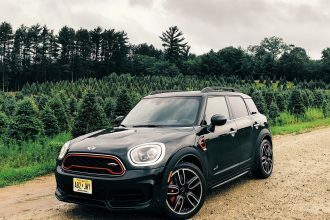 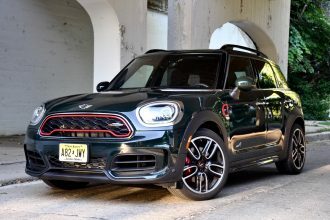 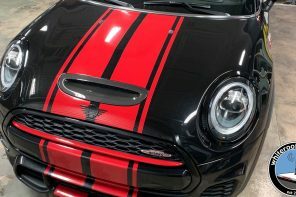 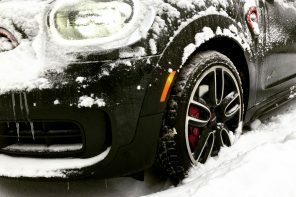 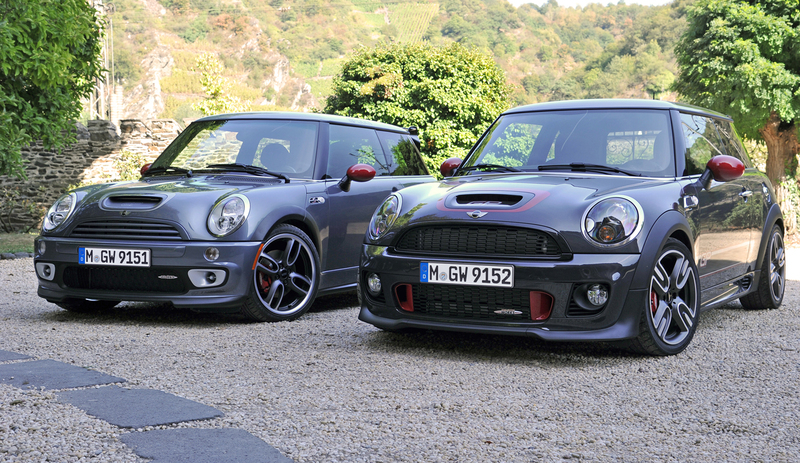 Rumor has it that MINI is working on a range of “at least” 250 miles. 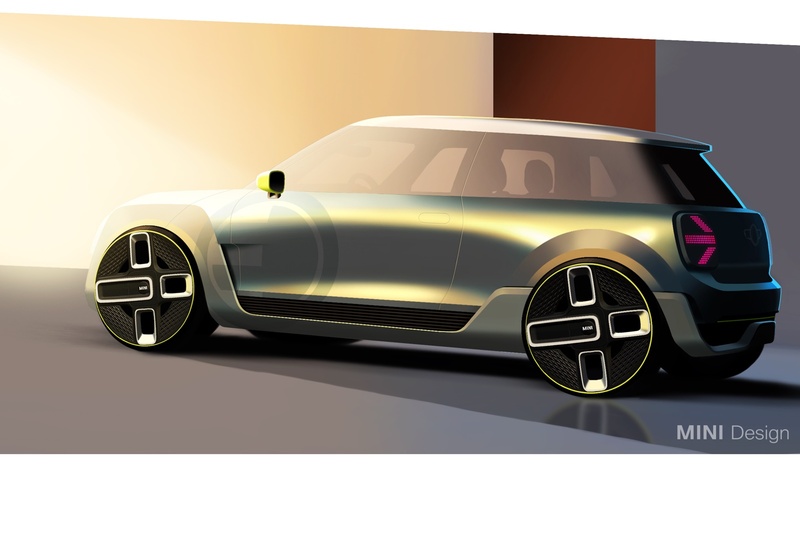 According to sources BMW is looking to use Samsung’s Low Height Pack 125-Ah cells. 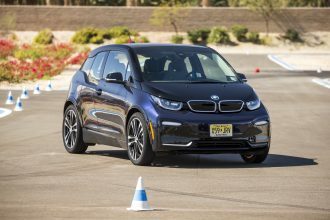 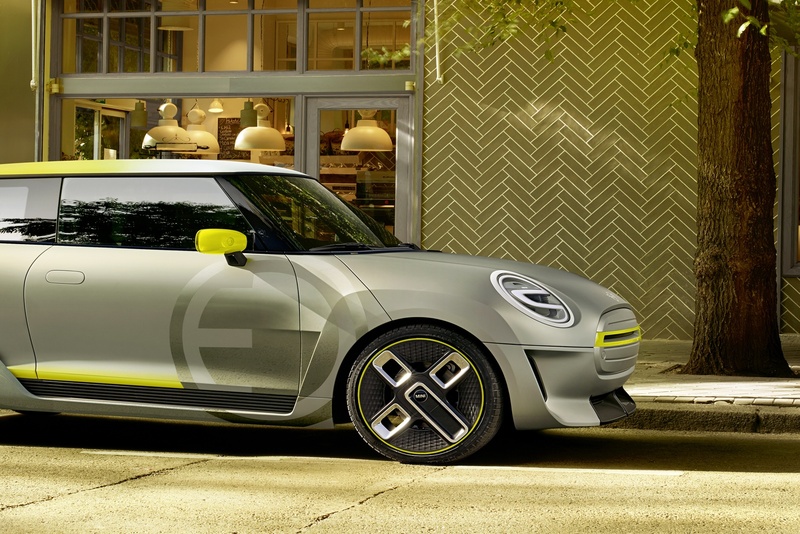 Perhaps more important we expect BMW and MINI toadopt 150kW charging which would allow for a dramatically quicker charge than an existing i3 (or equivolant electric vehicle) when paired with quick charge stations. 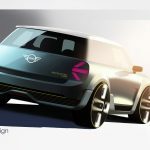 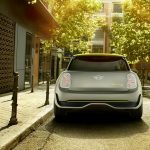 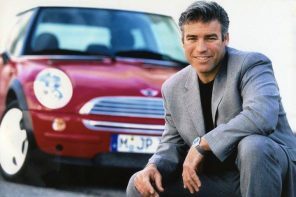 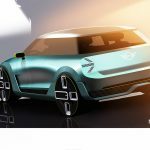 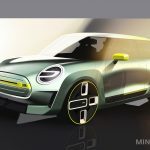 This last point could go a long way in making the electric MINI a more viable option than other electric cars for many of us who need more than a electric vehicle to commute in. 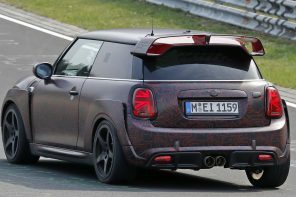 Our big question (which is partially answered by this directional concept) is how much different will this car look from an F56 hatch. 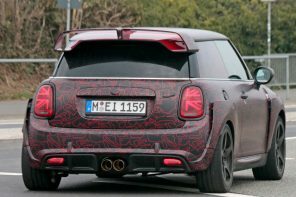 It would seem that the answer is not all that much given that the structure we see above appears identical to a standard MINI hatch. That begs the question what’s behind the glass and will we see four seat or will MINI pack the rear with batteries (as in the original MINI E). 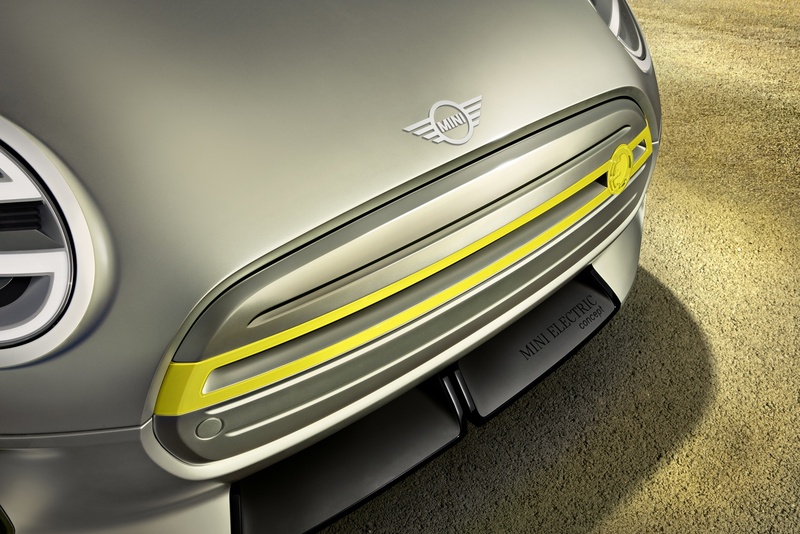 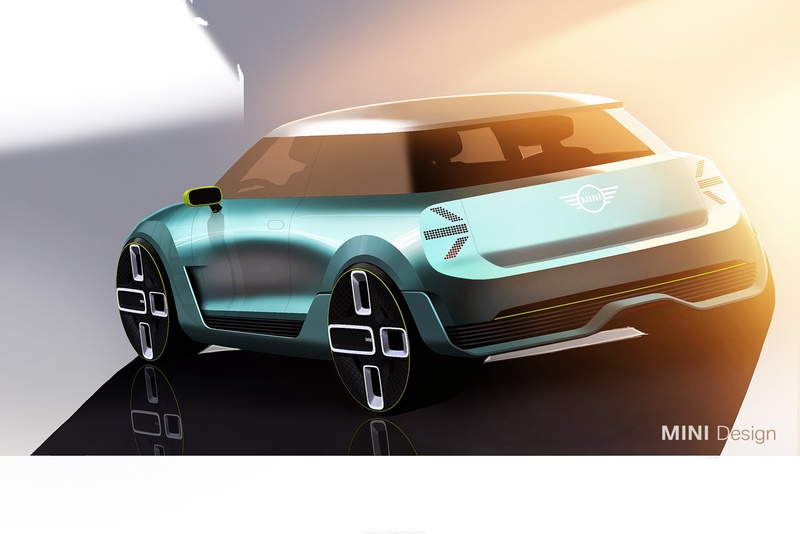 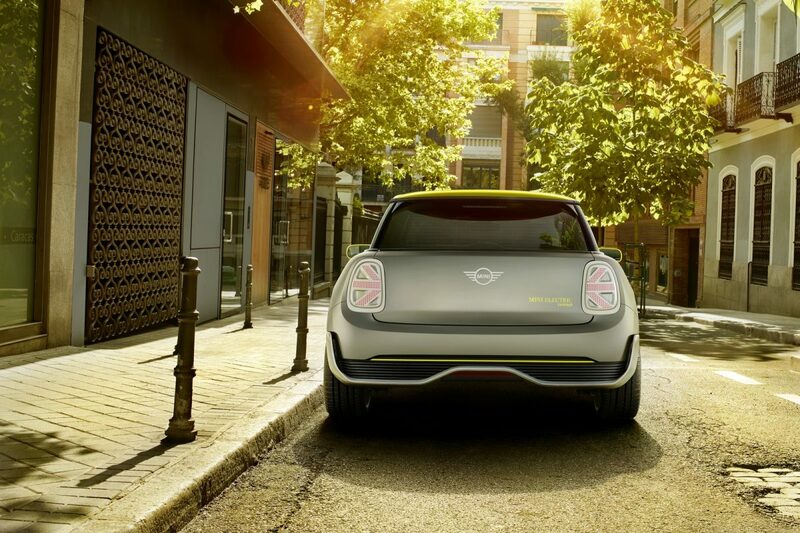 We’ll have much more on the MINI Electric concept in the coming days. 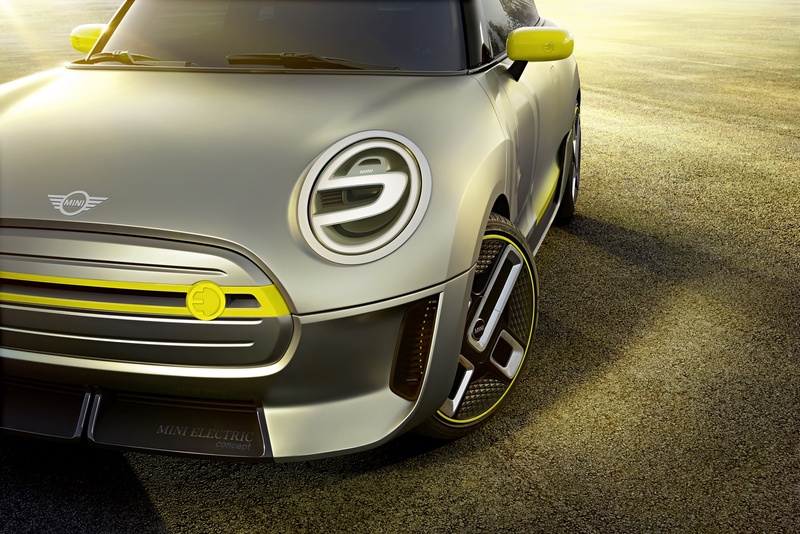 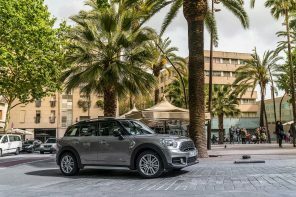 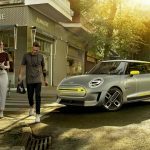 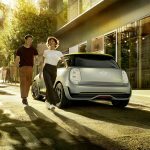 Official release: MINI is using the IAA Cars 2017 show in Frankfurt am Main to showcase its take on future personal mobility in the city – in the form of the MINI Electric Concept. 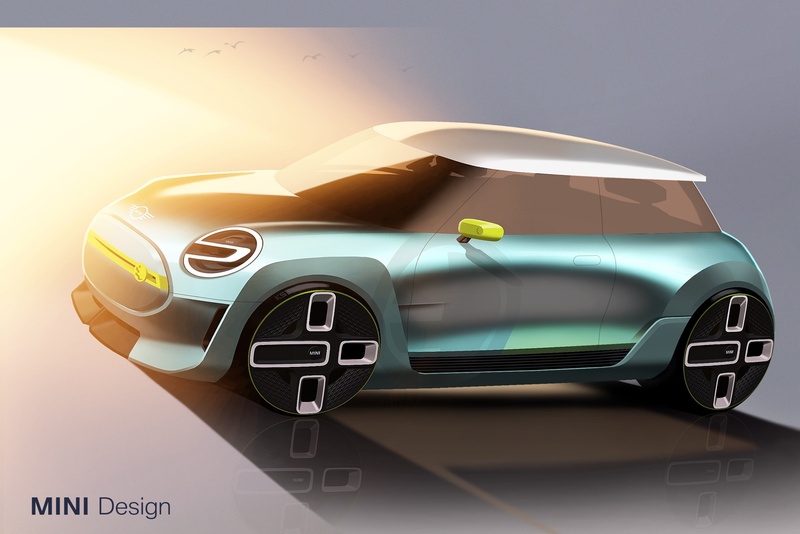 Designed for use in urban areas, this concept car offers a window into how pure-electric day-to-day mobility might look in the years ahead. 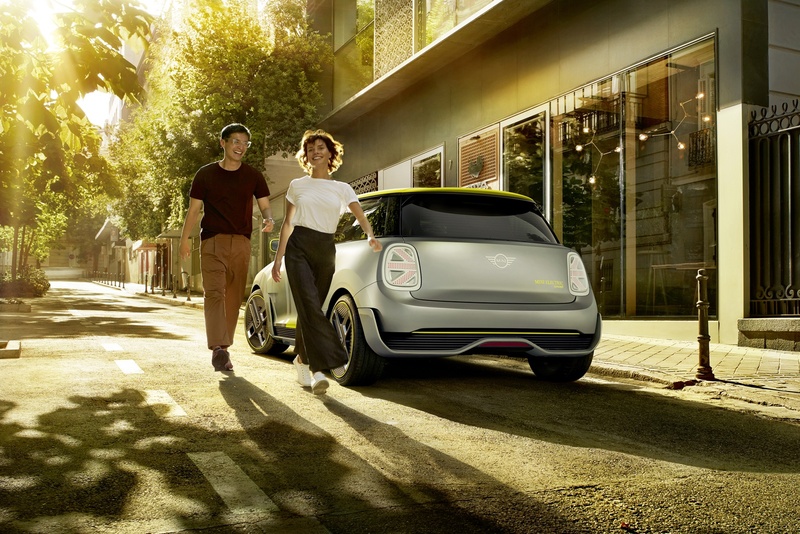 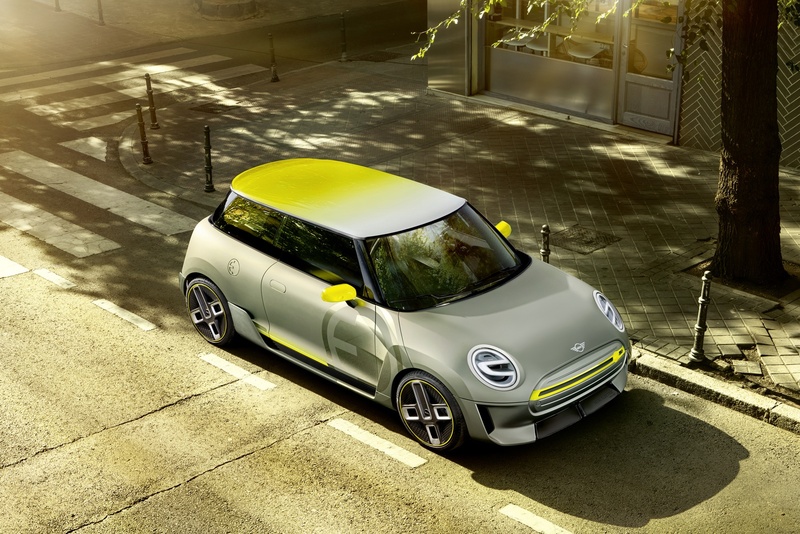 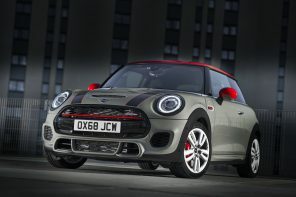 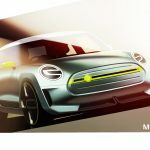 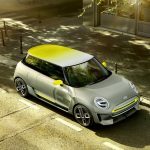 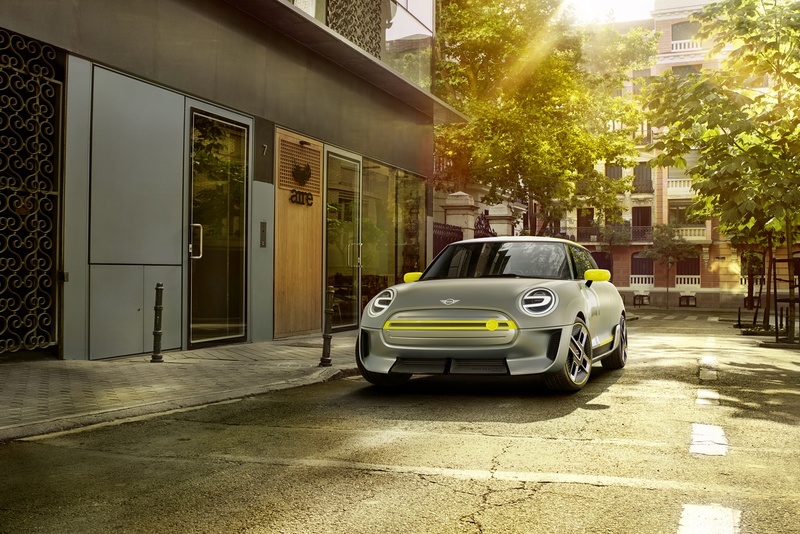 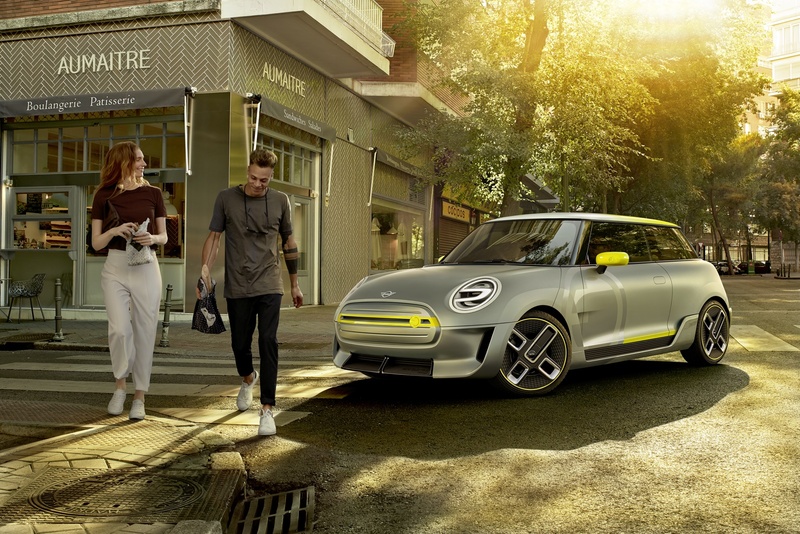 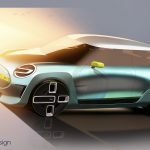 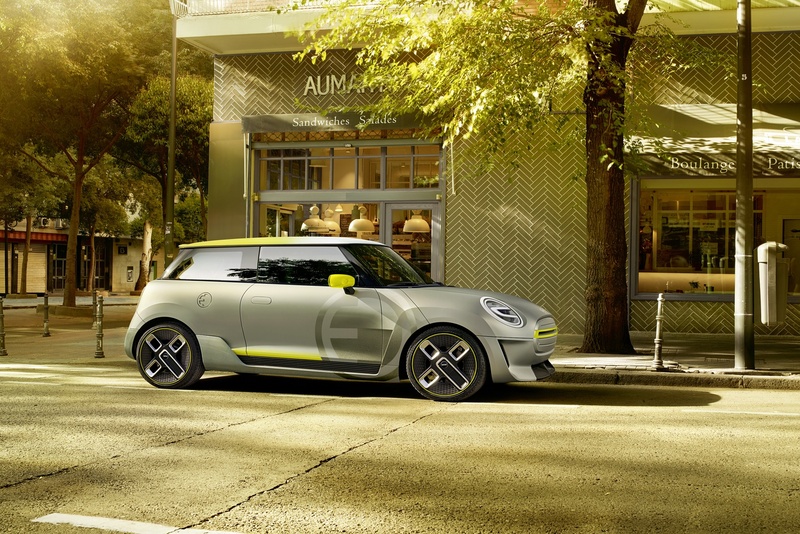 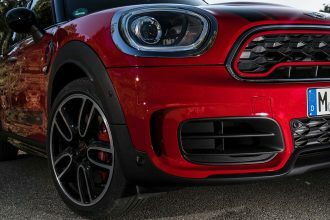 And the MINI Electric Concept also brings the iconic design, city-dwelling heritage and customary go-kart feeling of the MINI brand into the electric mobility age. 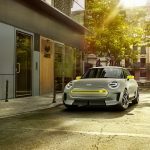 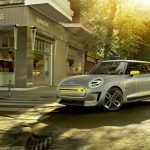 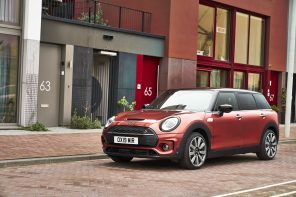 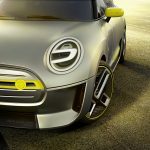 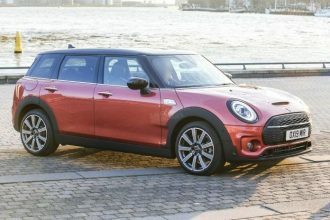 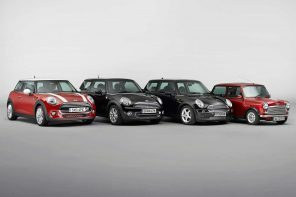 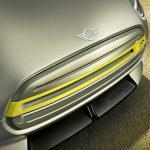 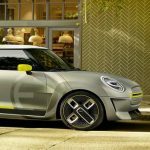 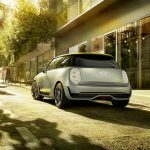 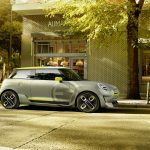 MINI will present an all-electric series-production model in 2019. 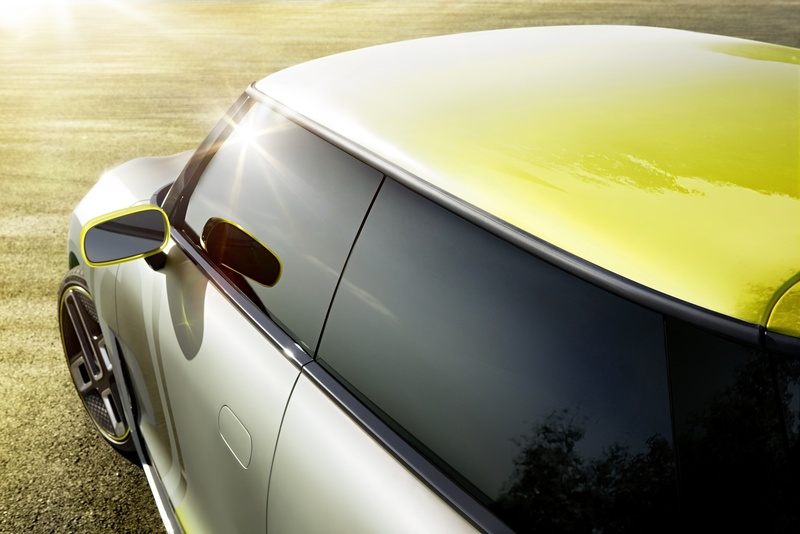 Clarity and dynamism – the rear end. 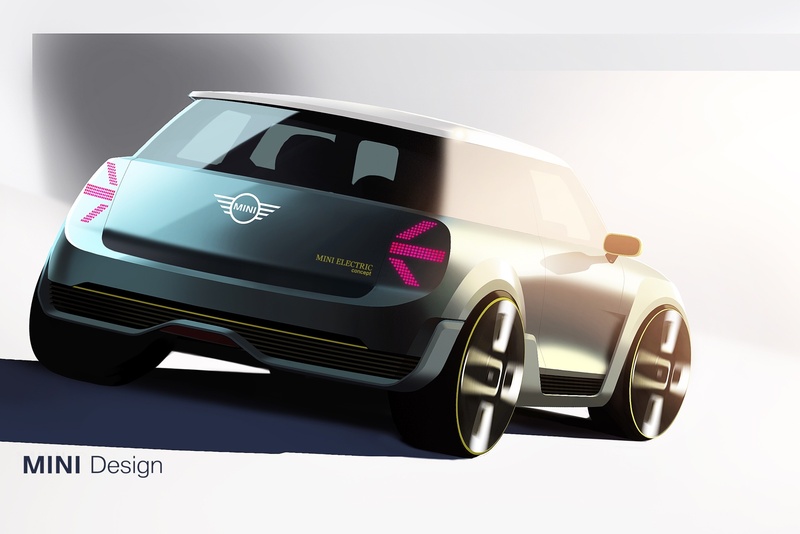 The rear of the concept car also marks it out as a thoroughbred MINI. 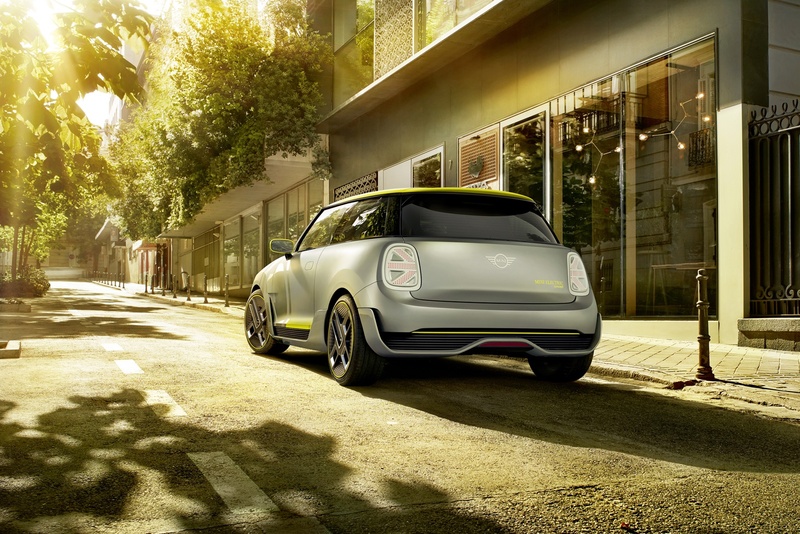 Its wide stance on the road is striking in a sporty way, without lapsing into excessive flamboyance. 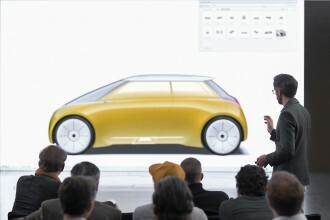 The upper section is dominated by clear surfaces, but the rear takes on a far more dynamic aspect as it cascades down. 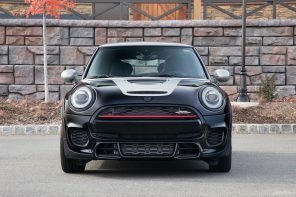 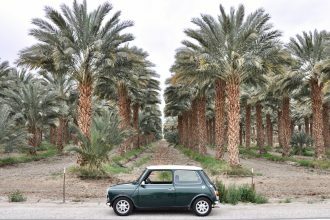 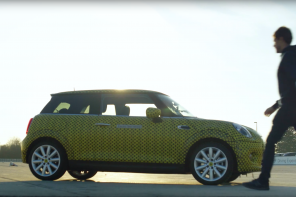 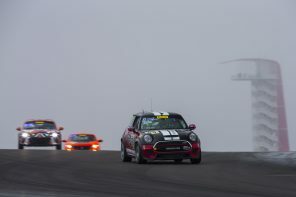 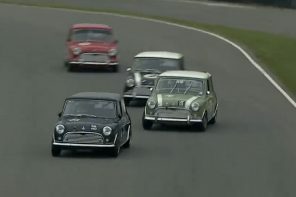 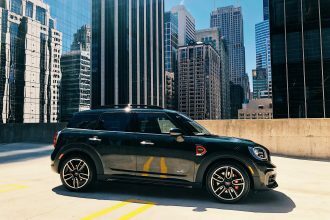 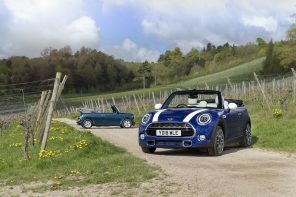 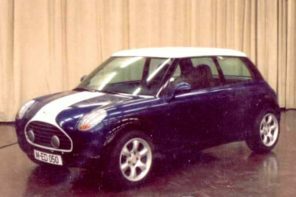 This familiar approach from MINI, where the car’s volume steadily increases from the top down, makes the shoulders appear broad and athletic. 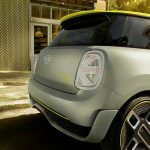 The rear light assemblies constitute yet another standout visual feature and provide a clear pointer to the car’s British roots. 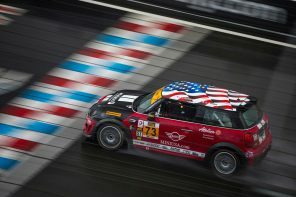 Framed within the classic MINI outline, they each form one half of the Union Jack as an LED dot matrix. 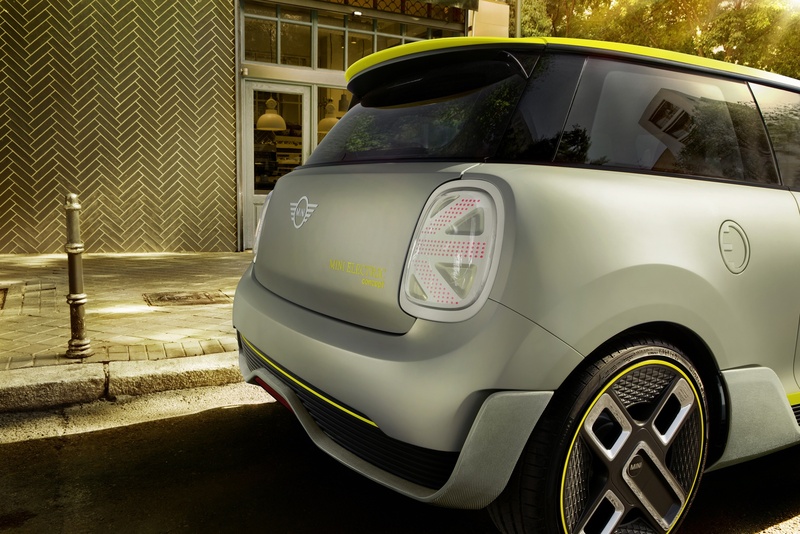 The rear apron features aerodynamic elements similar to those at the front, including air deflectors and a fibreglass diffuser. 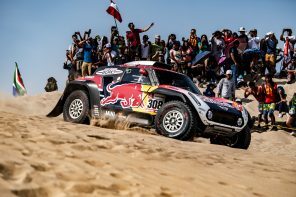 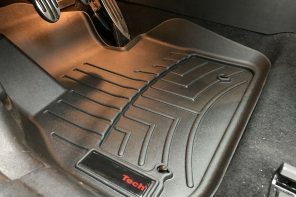 These reinforce the car’s efficient dynamism on both a visual and functional level. 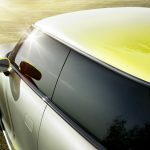 There is also a yellow accent strip that provides a striking colour contrast when the car is viewed from the rear, while simultaneously announcing the presence of an electric drive system. 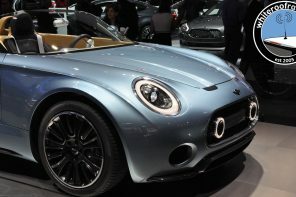 This is further underlined by the absence of exhaust pipes and the dark louvred surfaces in the simulated air outlets.